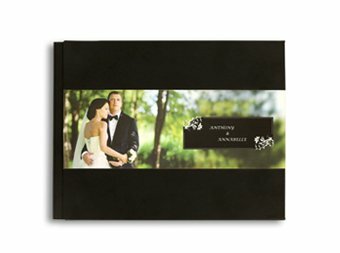 Fun, easy to make photo books for every occasion. 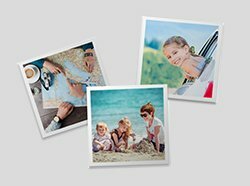 Memories are for keepsake. 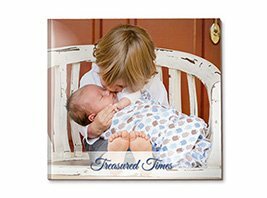 Bring your best memories into your life by preserving them in beautiful photo books. 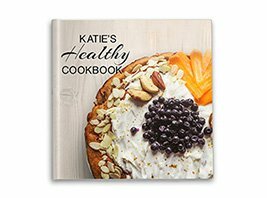 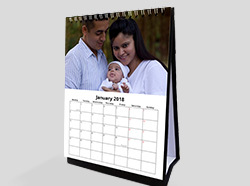 It is super easy and fun to design your own personalized photobook with our free online design tool. 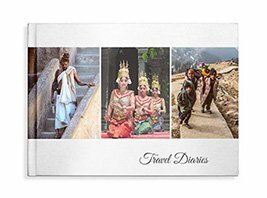 Make a high quality hardcover or softcover photobook to showcase your everyday life, your travel stories, art projects, portfolio, memories of family fun, vacations etc. 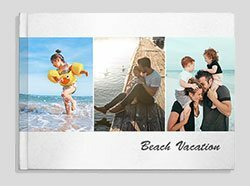 Make a kids photobook to preserve your child’s precious growing up moments or a wedding photobook to preserve the special moments of your wedding day or married life. 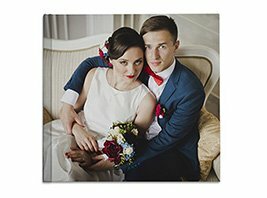 If you are a photographer or want to make an album for a really special occasion, choose from our premium layflat albums, available in imagewrap and leather cover options. 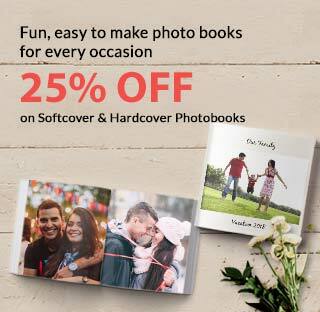 Make gorgeous photobooks using our 50+ free, exclusive design templates. 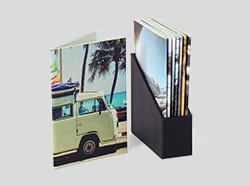 You can even design your photo book from scratch. 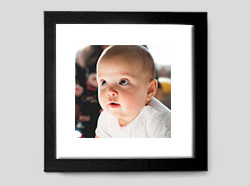 Our softcover photobooks can contain anywhere between 20-40 pages. 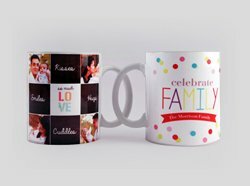 Hardcover books can have upto 100 pages. 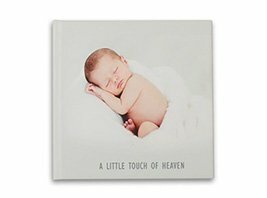 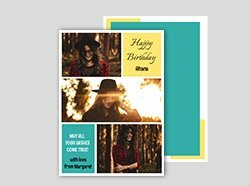 Each photo book you create comes with a digital online album that you can share with family and friends via email and social media.